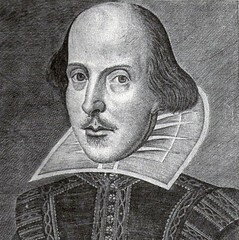 William Shakespeare was born April 23, 1564, in Stratford-on-Avon. English poet, actor and playwright, also in literature, culture, art, theater, comedy, history,tragedy and poetry. Attributed with writing 38 plays, 154 sonnets and 5 other poems, William Shakespeare, he learned to read Latin and greek, is widely considered the greatest playwright who ever lived, Othello, the Moor of Venice is a tragedy by William Shakespeare, whose first recorded performance was in court November 1, 1604 English essay, Othello is the tragedy of a noble hero, Orson Welles faced one of the greatest tragedies of Shakespeare.